This week’s newsletter is going to be a mere hodgepodge—not quite a zibaldone, which is a word we’d never heard before this week, but have heard it several times now, almost as if it were threatening to start trending and everyone was going to be making their own zibaldones. Zibaldone is not quite the same as Zamboni, which is the company that makes the ice resurfacers. It would be quite different if everyone had their own Zamboni. Of course, there would be an excellent opportunity for someone to corner the ice surfacing market, right? ‘Cause a Zamboni isn’t very useful with out a pre-existing icy surface. And that, in a way, is this week’s newsletter theme: the pairing of incongruent items. Which we have arrived at in a particularly circumnavigatory way that will surprise absolutely none of our longtime readers. First off, let’s go to the new fiction table and pick up a copy of Jon Hollins’s The Dragon Lords Fool’s Gold. 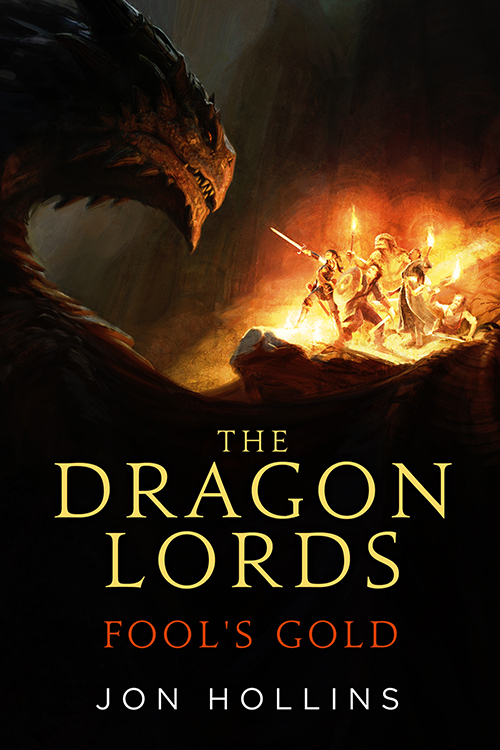 We suspect The Dragon Lords is the trilogy title, and Fool’s Gold is the book title, but all six words sum up the book nicely: dragon overlords; fools stealing gold. It’s a comedic fantasy novel, much like Terry Pratchett, but with a modern sensibility. Kind of like that Jonathan Wood urban fantasy series from the last few years that asked “What would Kurt Russell do?” when faced with an invasion from tentacled monsters. This is like that, but with dragons and idiots. 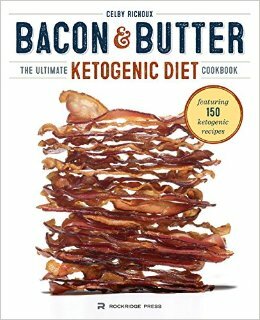 Now, this should be paired with Bacon-Wrapped Mozzarella Sticks from Celby Richoux’s Bacon and Butter: the Ultimate Ketogenic Diet. Because, well, there is an especially obnoxious pig in the opening scene from Fool’s Gold, and who doesn’t like a basket full of mozzarella sticks when you’re settling in for a lazy afternoon of humorous high fantasy reading? Next up is Deanna Rayburn’s A Curious Beginning. 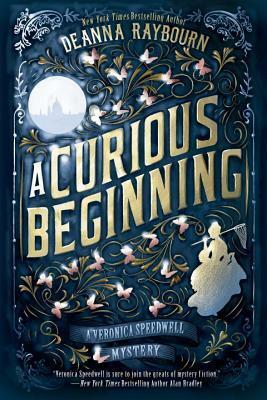 It’s London, 1887, and Veronica Speedwell is a feisty young lady in pursuit of scientific enlightenment. Alas, Victorian England has other plans, and soon she and her bad-tempered guy friend Stoker (the natural historian, not the novelist) are on the run from mysterious assailants and dastardly evil-doers. Naturally, a finely mixed Butterscotch and Sage Sour cocktail as served in Notting Hill’s West Thirty Six would go delightfully well with the adventures of Ms. Speedwell. 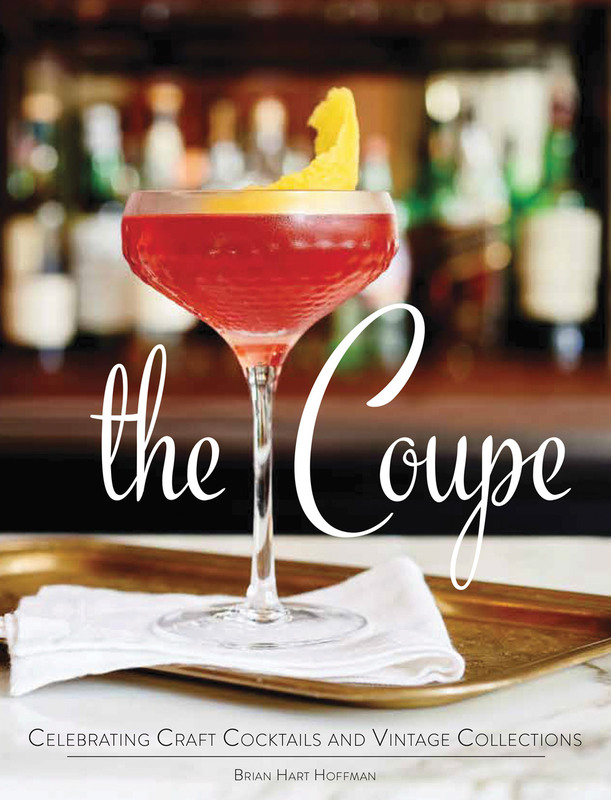 And thankfully, we have Brian Hart Hoffman’s The Coupe: Celebrating Craft Cocktails and Vintage Collections on hand for the recipe for the Butterscotch and Sage Sour, as well as several dozen other fabulous concoctions. On a more reflective note, this week brought us Mark Kurlansky’s Paper. Written by the author who brought us insightful commentary on Salt and Cod, Paper traces the influence this simple (yet persistent) technology has had on civilization, and argues that, even in this frenzied age of going “paperless,” paper is still an indelible—and vital—part of our cultural experience. 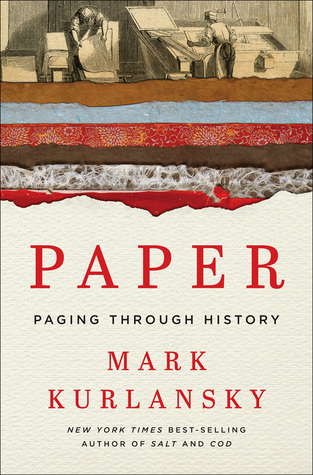 And speaking of our shared cultural experience, you know what pairs well with paper? BBQ. Nothing says a sumptuous summer afternoon than getting BBQ sauce smeared everywhere while you try to juggle short ribs and a paperback. 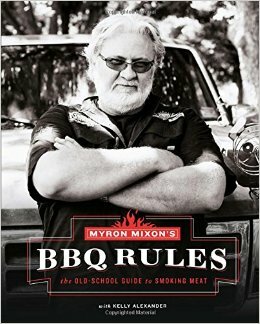 We turn to Myron Mixon’s BBQ Rules for assistance in getting our char on, crackling our cracklins, and smoking the whole bird. That’s right. Not just the legs. Not just the wings. The whole bird. And there you go. 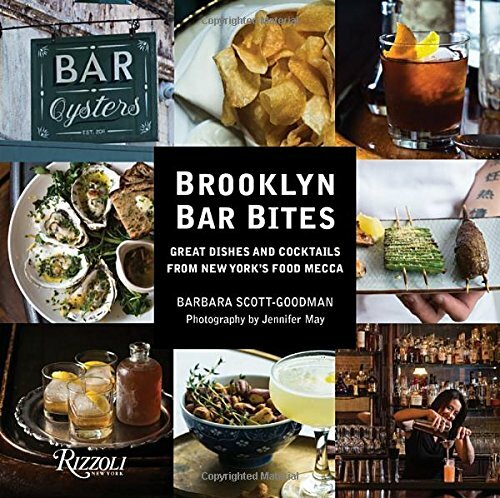 Reading and eating, and drinking and reading. All our favorite pastimes. Brought to you by your local booksellers. You never knew what you’ve been missing, have you? COLBY: Not as much. Well, a little bit still. BOB: Should I wait outside? BOB: What is it thi—What is it? COLBY: You were going to say ‘this time,’ weren’t you? BOB: But I didn’t. Let’s focus on what actually happened, shall we? BOB: Affecting a regional patois doesn’t suit you, marmot. COLBY: Are you suggesting that I have no regional distinction of my own? BOB: No, I’m suggesting that you’re picking a fight. BOB: That would be ‘nuh-uh,’ if you were sticking with the patois. COLBY: Nor were you what? BOB: Well, I was caring and attentive, but I think I’m past all that now. COLBY: Back to normal, then, is what you’re saying. COLBY: Are you suggesting that I did? BOB: I wasn’t. And even if I was, I wouldn’t be taking offense at your suggestion, marmot. Because that would be enabling. BOB: Enabling you to procrastinate with writing those book reviews you’re supposed to be working on. COLBY: Oh. [sigh] Those. [Another sigh] I should have never acknowledged that I can read. Now, they’ve got me working. Like I have to be useful around here, or they’re going to toss me out on my ear. BOB: I doubt that, but I’m sure they appreciate it. BOB: I’m sure they do. What other store has a marmot writing book reviews for their BLIND DATE WITH A BOOK program? COLBY: That’s like telling an only child that they’re the favorite child. BOB: Well, it’s true, so what’s the harm? BOB: You’re special, marmot. Don’t let anyone tell you otherwise. 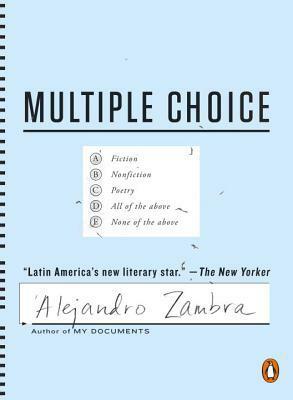 And pick out a book for me, would you? COLBY: Here. Take this one. BOB: Let’s see . . . “High stakes get even higher; people die; other people are angry. And I think there are some elk in here. Somewhere.” That’s a pretty vague summary, marmot. COLBY: Are you going to buy it or not. BOB: Oh, I’ll take it. COLBY: My work here is done.